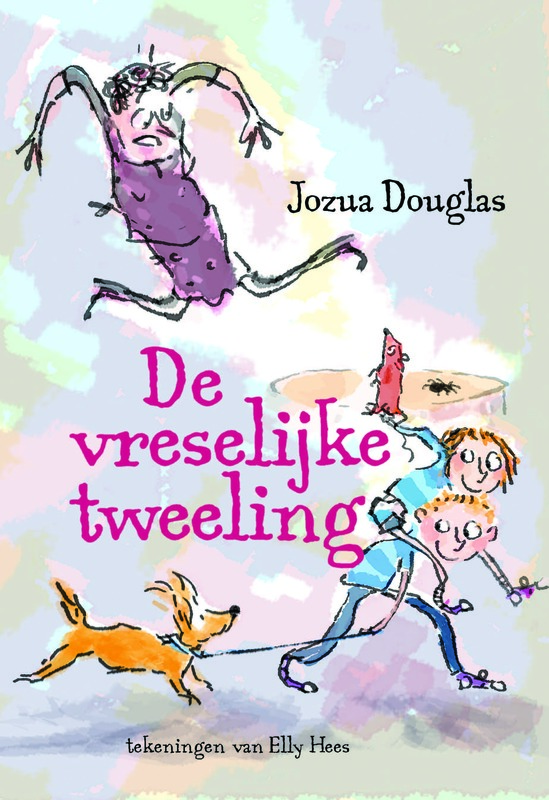 Shared Stories is very pleased with the news that Jozua Douglas will be writing the gift book for the Dutch Children’s Book Week 2018. This year’s theme is friendship and the motto is Come join us! The Children’s Book Week is the biggest campaign to promote reading among children in the Netherlands and takes place next year from Wednesday 3 until Sunday 14 October. Bookstores give out the gift book to customers who spend a minimum of €10,- on children’s books. 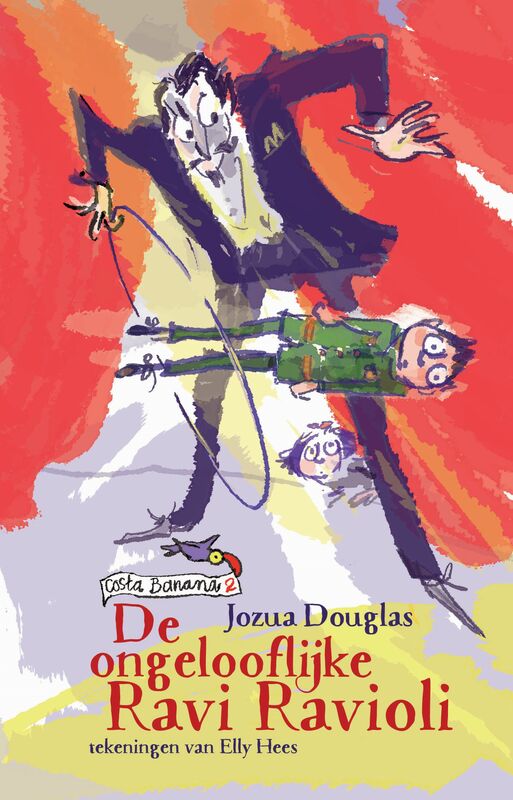 Jozua Douglas was born in a shabby little cottage down by the dyke – which is sad when you know that he descends from a famous knight who had a large castle in Scotland. 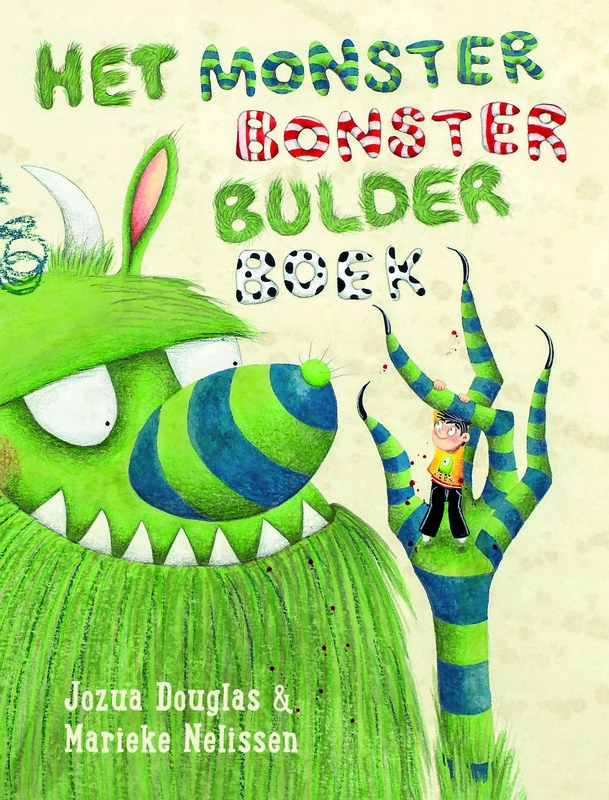 Jozua has written poetry and now he writes for children. His picture books have been translated into various languages. Jozua also won numerous prizes. 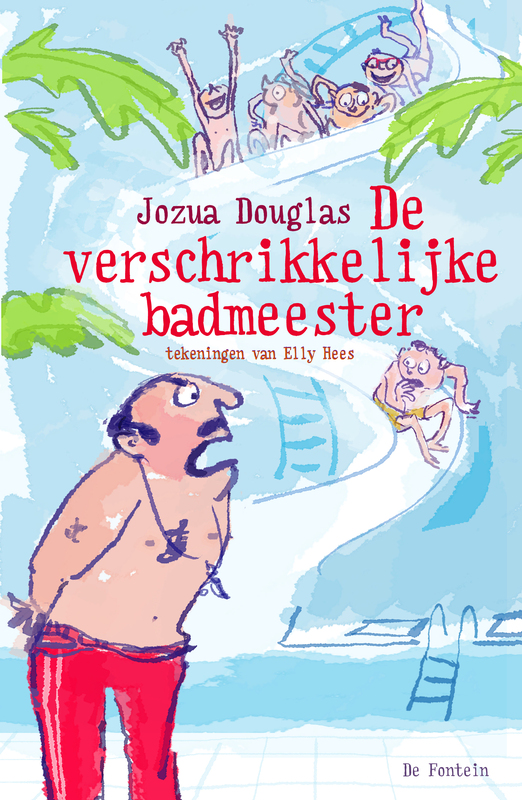 He is winner of the Hotze de Roos Prize for best debut (The Nasty Swimcoach) in 2013. 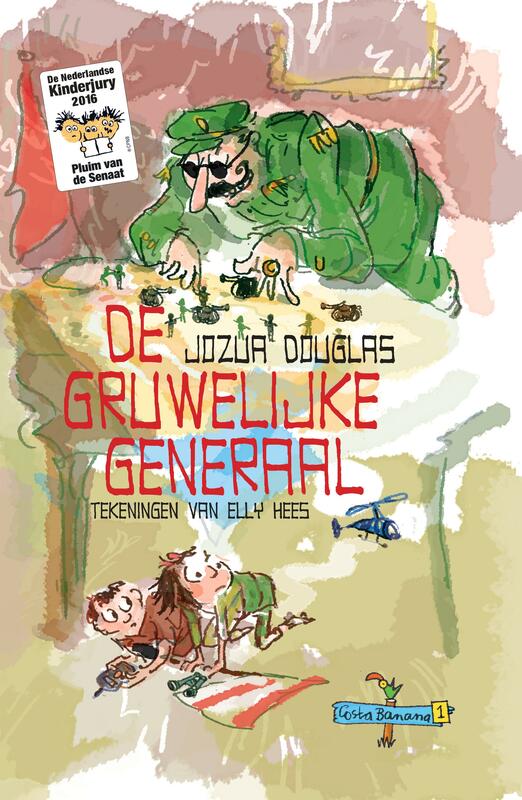 The Gruesome General was awarded a Feather in the Cap by the Senate of the Dutch Children’s Jury in 2015 and The Incredible Ravi Ravioli was awarded a Feather in the Cap by the Senate of the Dutch Children’s Jury in 2017. Read our interview with Jozua Douglas here. Bruno loves pounding and punching. Jumping and thumping. Raging and roaring. Wallowing and wailing. Smacking and slurping. Pigging out and mucking about. ‘Don’t make such a racket!’ his dad cries. ‘Don’t be so disgusting!’ his mom cries. ‘I wish you were monsters too,’ Bruno says. Bruno magically turns his parents into monsters. But living with crazy monster parents isn’t nearly as nice as he thought it would be. They are too noisy and too messy. Will Bruno be able to change the monsters back into his parents? Tim can’t sleep. Strange noises are keeping him awake. There are animals hiding in his bedroom: Pig-O-Tales, Tuck-Me-In Tiger and Cuddalo-Buffalo. These special animals help to make Tim feel sleepy. 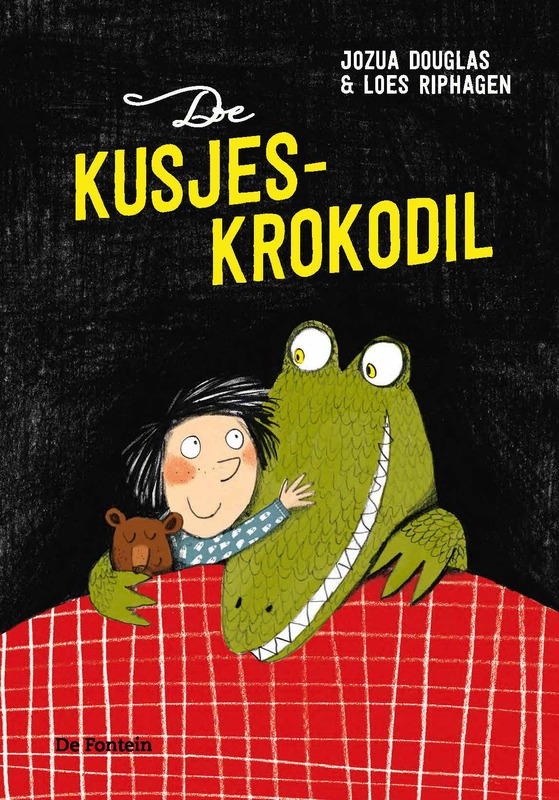 Still, it takes a goodnight kiss from the Kiss-kiss Crocodile for him to fall soundly asleep. Rosa and her little brother Fico are home-schooled by Mr. Gabriel. Rosa, in particular, adores him. When the teacher suddenly disappears without a word, Rosa, Fico, and her friend Julia decide to investigate. They soon discover that strange things are happening in and around the palace. Who, for instance, is the unbelievably beautiful Coco whom Mr Gabriel was dating? And who is the secretive man with the moustache? 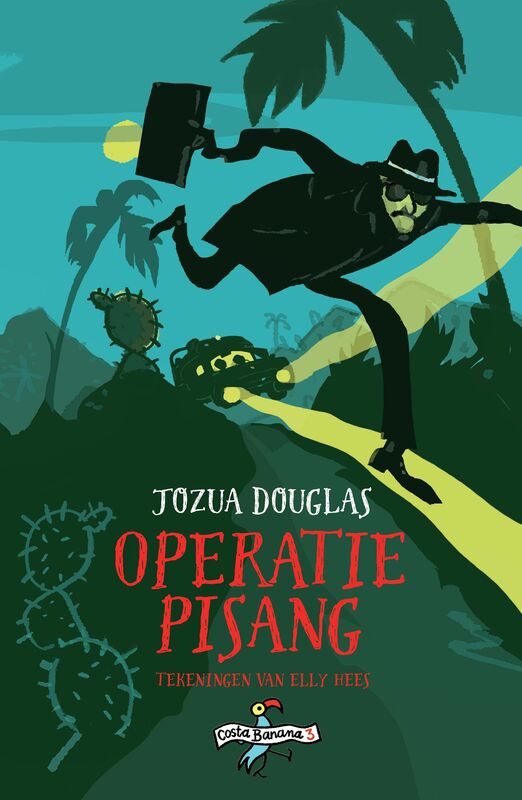 Operation Pisang is the sequel to The Unbelievable Ravi Ravioli, but can be read separately as well. Rosa and Fico, the children of the hysterically potty President of Costa Banana, on a wonderful new adventure. After watching hypnotist Ravi Ravioli’s spectacular show on television, President Fernando immediately invites him to the palace. The President is eager to know more about the incredible achievements of this phenomenal artist. He quickly falls under Ravi Ravioli’s spell and does everything he’s told to do. But can Ravi Ravioli be trusted? Rosa and Fico begin to investigate and make a shocking discovery. The Incredible Ravi Ravioli is the sequel to The Gruesome General, although it can be read on its own. Rosa and Fico are no ordinary children. They are President Ferdinand’s children. The president is very fond of his son Fico. Eventually Fico will be his successor and that is why he allows Fico to come up with laws even now. The president pays little attention to his daughter Rosa. When she discovers that General Shashlik is devising a gruesome plan, no one believes her. Fortunately, she eventually manages to convince her little brother Fico and the two of them spring into action. But can they stop the General? 4. two children who save the world. Max and Lottie Lion aren’t just any twins. Lottie is a wonderful actress and Max’s April Fool’s jokes are unsurpassed. Unfortunately their mother is less than thrilled with their skills. She is phobic about grubbiness and scary diseases, and despises, loathes and abhors their jokes. She would prefer to auction her children off on e-Bay. According to Max and Lottie things aren’t as bad as they seem. Their jokes are ingenious but harmless. Until, one day, something does go horribly wrong. Lev’s father makes him train for swimming with Boris Brisk, the famous champion swimmer. 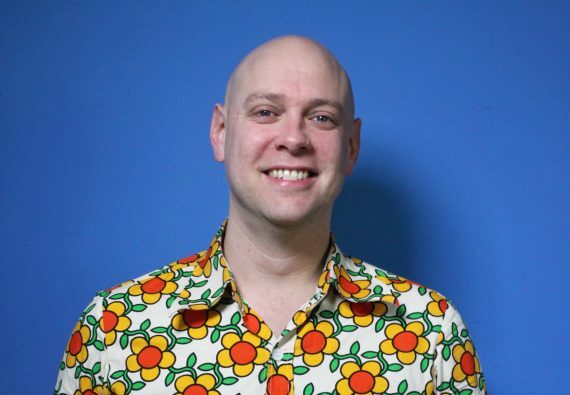 Everyone thinks Brisk’s just great, as he’s good-looking and takes care of baby seals. But Lev thinks he’s the nastiest swim coach ever – rude, mean and cruel. Then Lev discovers that Brisk has kidnapped a child. Lev and a girl called Lita, who lives near him, go into action. Can they unmask the nasty swim coach?